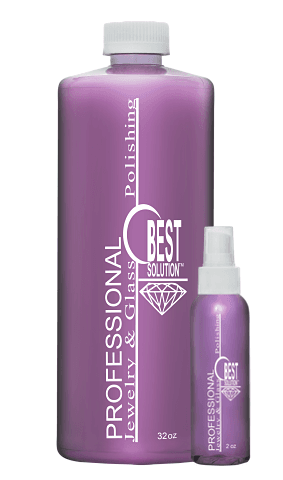 Get the Best Solution 32oz refill jewelry and eyeglass polish and we will add a 2oz travel size for free. Fastest cleaning available. Comes with a child resistant cap. Safe for all your jewelry including, pearls, opals, silver, gold, diamonds, turquoise, jade, emeralds, platinum, and costume jewelry. Eyeglasses, glass or plastic will not steam or fog when applied. 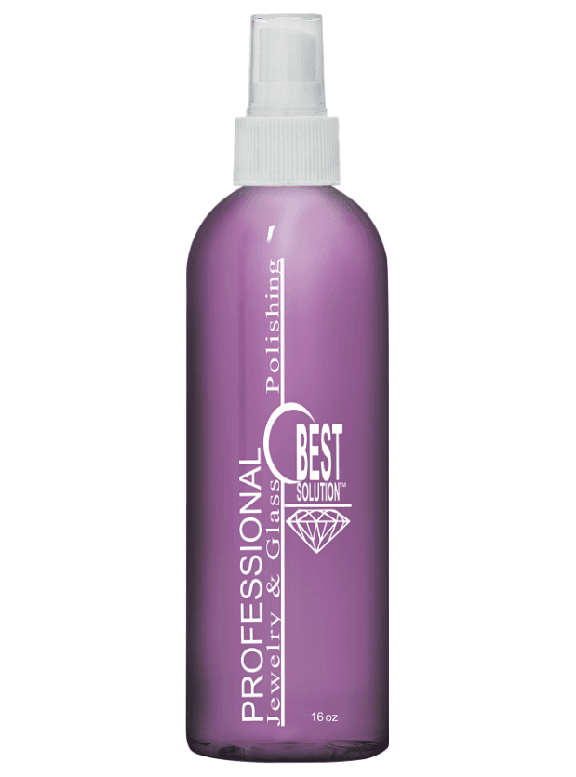 Best Solution 16oz Spray, jewelry and eyeglass polish. Fastest cleaning available. Safe for all your jewelry including, pearls, opals, silver, gold, diamonds, turquoise, jade, emeralds, platinum, and costume jewelry. Eyeglasses, glass or plastic will not steam or fog when applied. 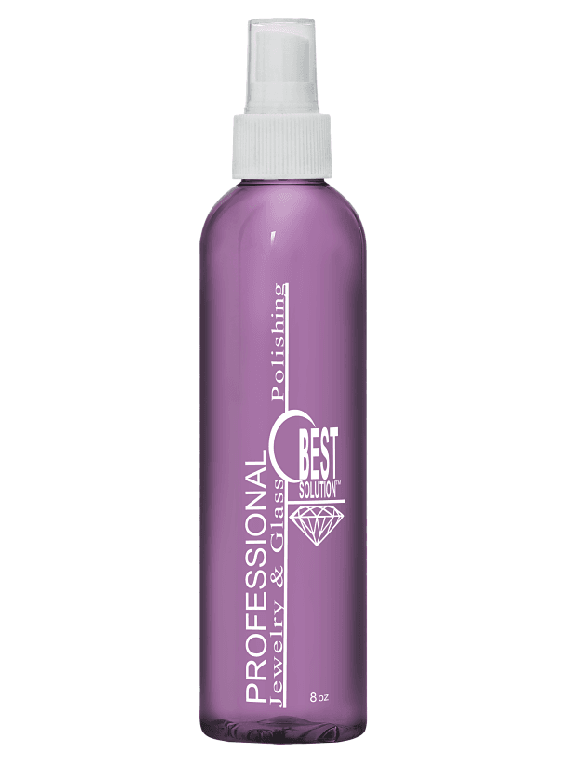 Best Solution 8oz Spray, jewelry and eyeglass polish. Fastest cleaning available. Safe for all your jewelry including, pearls, opals, silver, gold, diamonds, turquoise, jade, emeralds, platinum, and costume jewelry. Eyeglasses, glass or plastic will not steam or fog when applied. 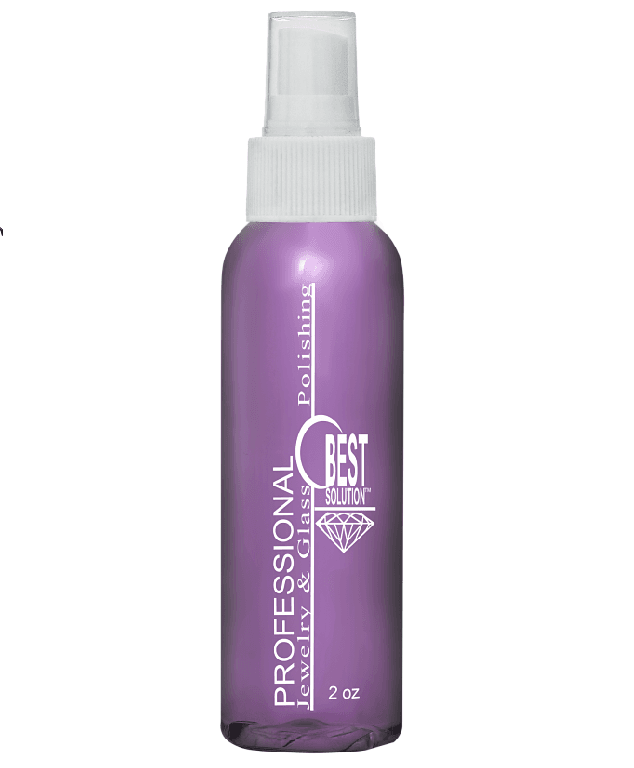 Best Solution 2 oz Spray, jewelry and eyeglass polish. Fastest cleaning available. Safe for all your jewelry including, pearls, opals, silver, gold, diamonds, turquoise, jade, emeralds, platinum, and costume jewelry. 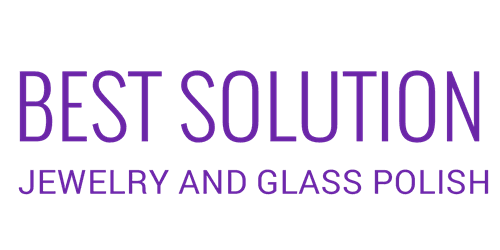 Eyeglasses, glass or plastic will not steam or fog when applied.